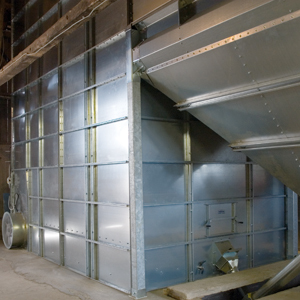 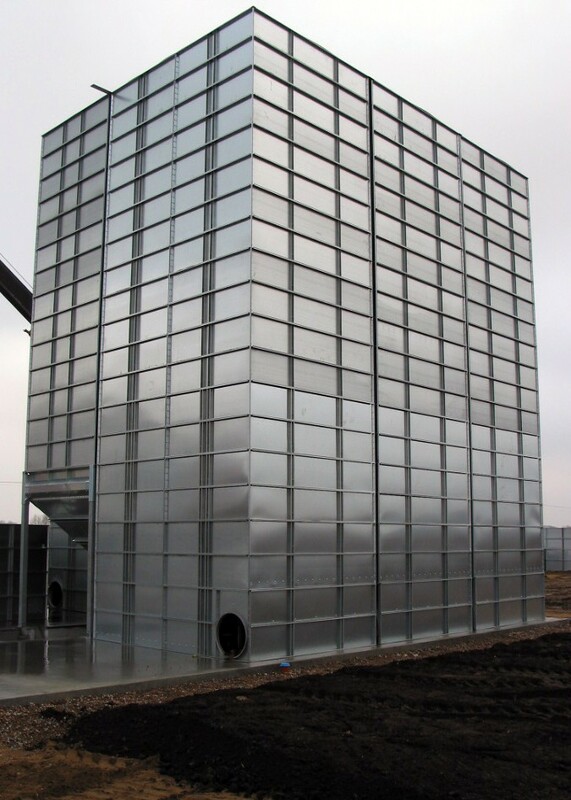 Conditioning Bin LT is designed for cooling and as buffer storage before drying, as well as for final storage of grain. 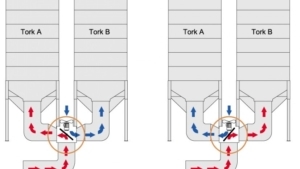 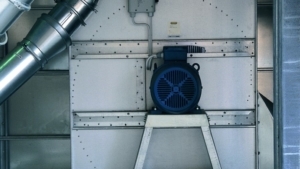 In response to market demands for larger discharging capacities with smaller fans, TORNUM has designed a brand new conditioning base with the fastest final discharge on the market. 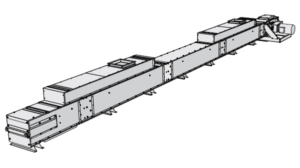 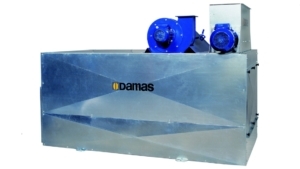 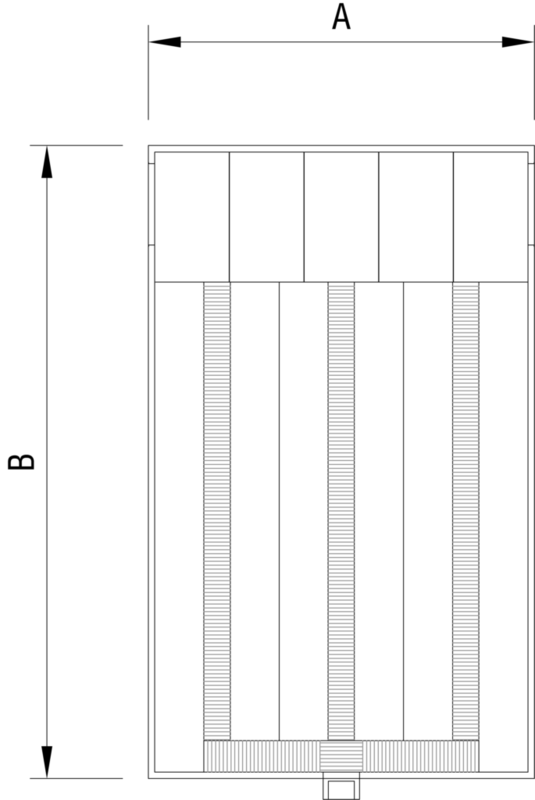 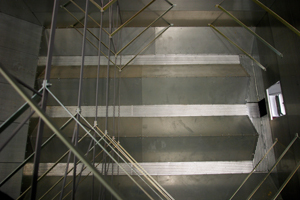 The laterals and main channel reduce the floor area used, ensuring a larger air quantity through the floor plate and therefore a rapid final discharge. 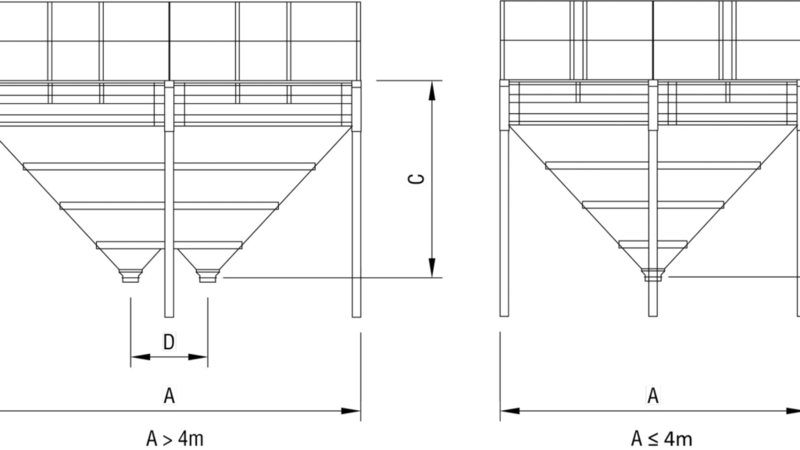 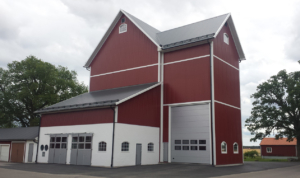 The conditioning base combined with the smooth interior makes the bin ideal for seed management. 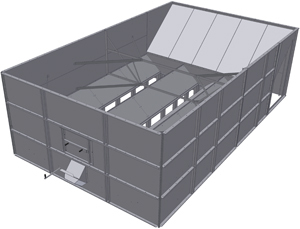 The lower section of the conditioning bin has a built-in main channel with shutter, enabling several bins to be joined together.